House was comfortable and very close to beach and shops. Michelle and Tony were lovely and meet us upon arrival and check out. Plenty of space for our family of 5 and the added bonus of room for your boat. Location was excellent for us, close enough to town to be convenient but far enough to be quiet. Way better value then a motel room & would happily stay again. Very comfortable beds and furniture. 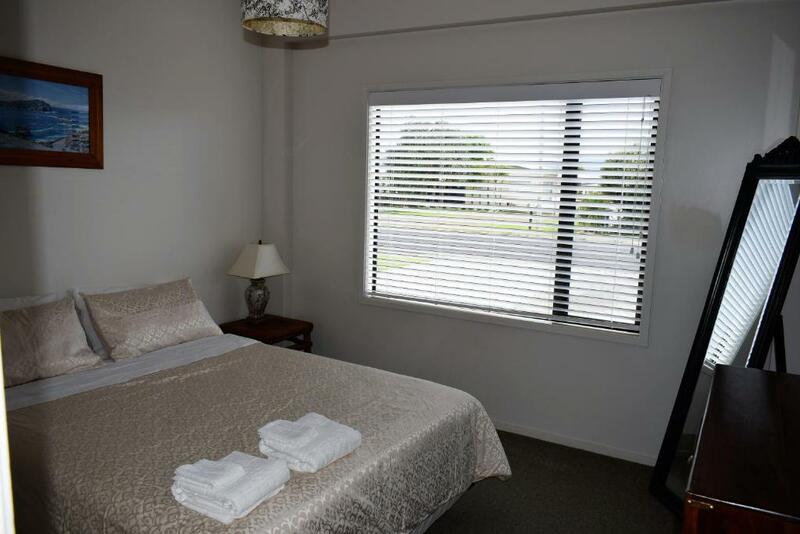 Easy to relax and enjoy Whitianga. Just a short stroll to the beach and a slightly longer but easy stroll to town for coffee and to browse around the shops. Michelle and Tony were lovely hosts and their neat holiday house did everything they promised in the listing. 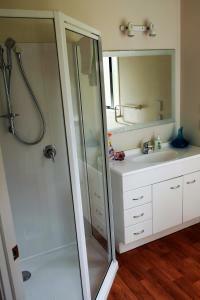 It was immaculately clean, well presented and great value for money. The house is compact but well laid out and has plenty of space for 6 guests - we are a family of five and had plenty of room. Having two bathrooms was brilliant, the linen and towels were all provided and best of all - the cleaning was included and done to a very high standard which meant we could relax as soon as we arrived!! I would highly recommend this property. 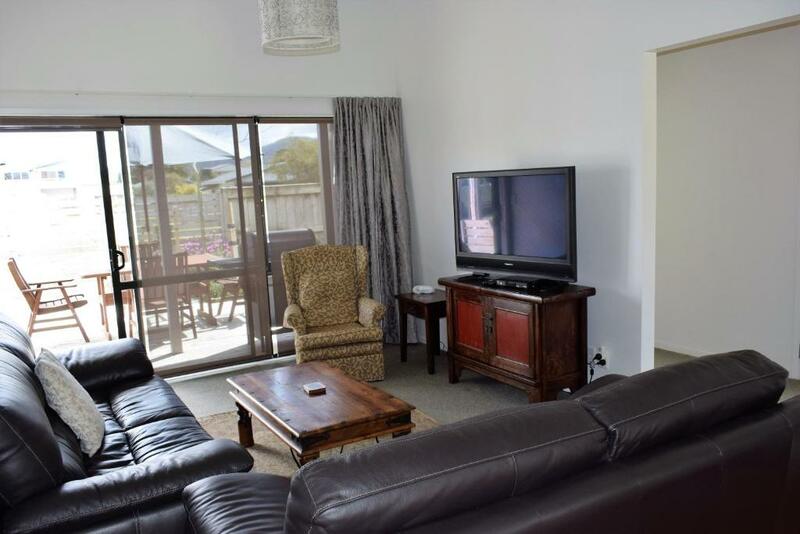 Lock in a great price for Paradise In Whitianga – rated 9.5 by recent guests! 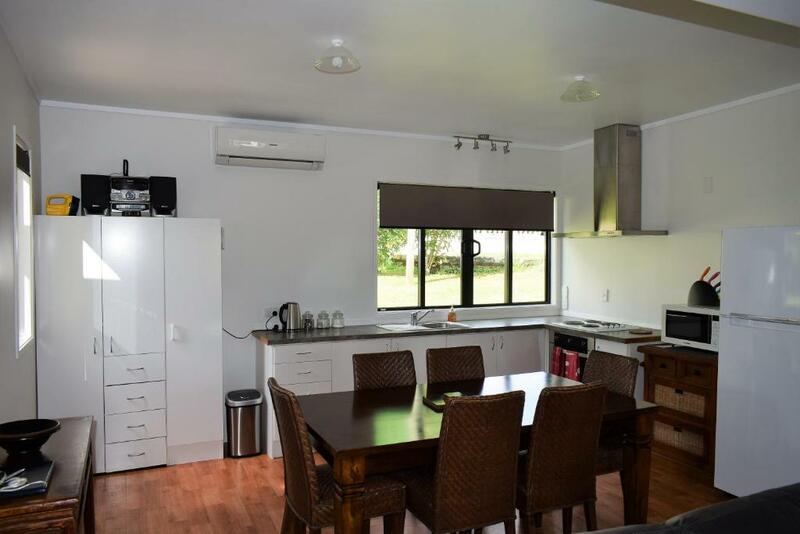 Paradise In Whitianga is a detached holiday home with a garden, located in Whitianga. The air-conditioned unit is 26 mi from Coromandel Town. The kitchen features an oven, a microwave and a toaster, as well as a kettle. Other facilities at Paradise In Whitianga include a barbecue. You can play mini-golf in the nearby town, and the area is popular for diving. Whangamata is 47 mi from Paradise In Whitianga, while Thames is 55 mi from the property. A selection of activities are offered in the area, such as fishing and hiking. Auckland Airport is 111 mi away. 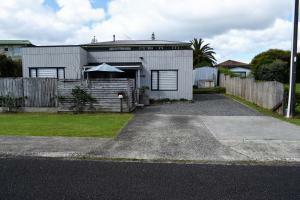 뀐 Located in the top-rated area in Whitianga, this property has an excellent location score of 9.2! When would you like to stay at Paradise In Whitianga? This holiday home has a balcony, barbecue and air conditioning. 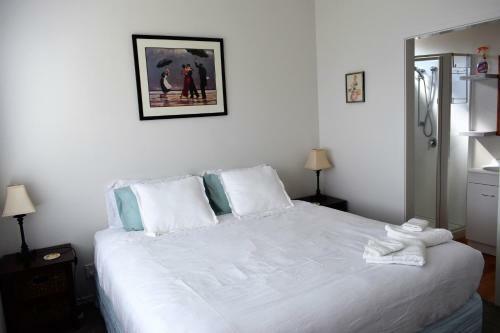 Please note, linen for 2 is supplied for the master bedroom only. Charges apply for additional guests. 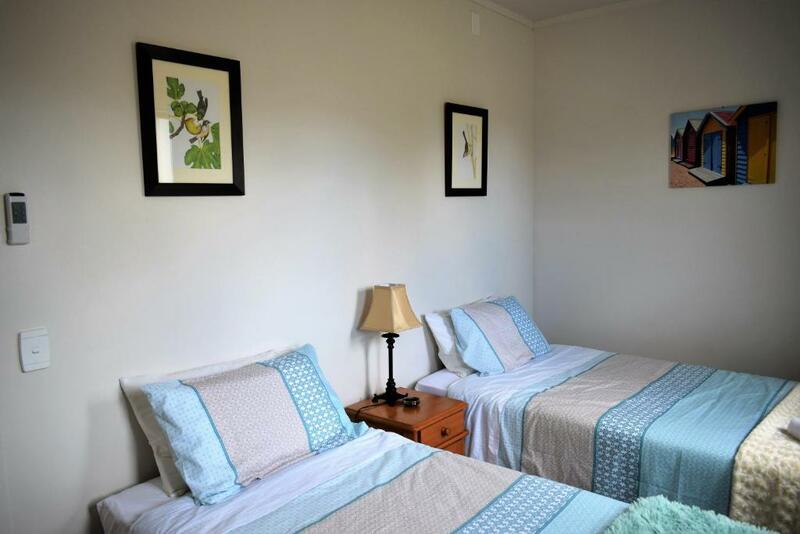 A great little house to base yourself in while you explore the beauty of Coromandel Peninsula. 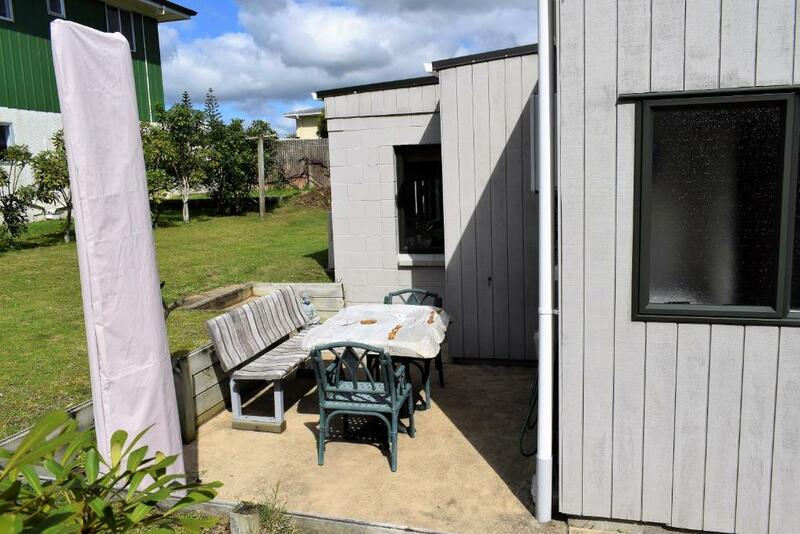 There is a small secure fenced yard for young children and with the house being located only 200m from the beach it's an easy walk back when the little ones get tired. Town is just a 15 minute walk away with enough restaurants and cafes to satisfy most. We moved to Whitianga in 2015 for a change of lifestyle and to start a guided tours business. After the hustle and bustle of a big city we are enjoying the more relaxed pace and the easy access to some of the most beautiful beaches New Zealand has to offer. The property is only 200m from the beach and enjoys access to a walkway the extends the length of Whitianga beach. It makes for some great walks or bike rides with the children. The neighbourhood is primarily families on holiday. Walk into town in the evening to dine at one of the waterfront restaurants. Stoked has fantastic sea views while Grace O'Malleys Irish pub has lovely views over the playground and estuary. Great place to enjoy a cold drink on a hot day and watch the world go by. House Rules Paradise In Whitianga takes special requests – add in the next step! Please inform Paradise In Whitianga of your expected arrival time in advance. You can use the Special Requests box when booking, or contact the property directly using the contact details in your confirmation. Everything is Fine!!! Thanks for cleanest accommodation!!! My friend from Chicago were really enjoy to stay here! Highly recommend to everyone!! No dryer Would be easier to leave key in some locked pad lock or somewhere secure. It would have been great if there was some soap for the showers - not a big deal though. It would also be a good idea to have a map of Whitianga with the main points of interest and needs highlighted - cafes, supermarkets, shopping area.